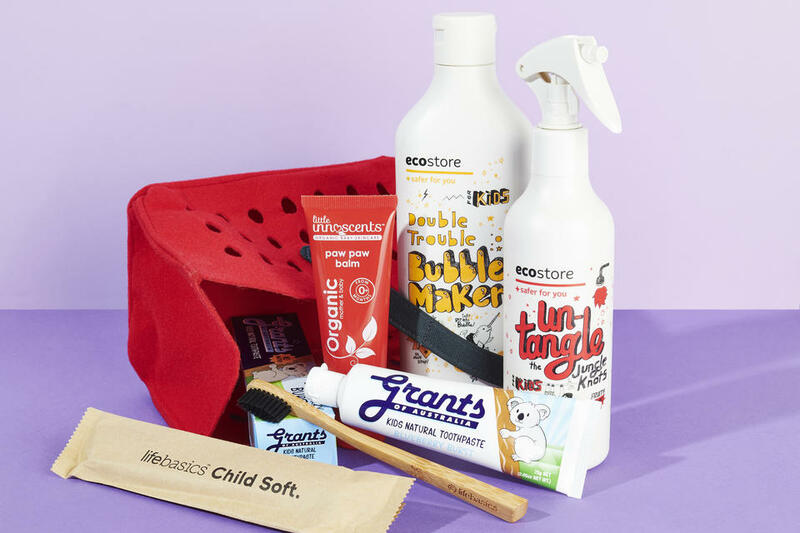 If you're caring for your family on a tight budget and don't want to fork out for everyday essentials, you'll be happy to know there are now plenty of affordable options for kids skin care, bath, body and dental, so I've put together a list of my favourite all-natural budget buys for kids! 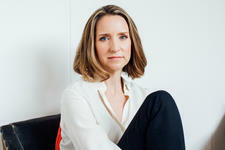 I think there has long been a bit of a misconception about natural products costing much more than their mainstream counterparts, but really it couldn't be less true. There are now affordable options for every budget, so if you prefer using natural, organic and toxin-free bath, body and dental products for your little ones, you'll be pleased to know that there's no need to break the bank to find products which work for your family! One of my top tips for budgeting with the kids' skin care is to look for multi-purpose products such as 2-in-1s and all-over moisturisers. 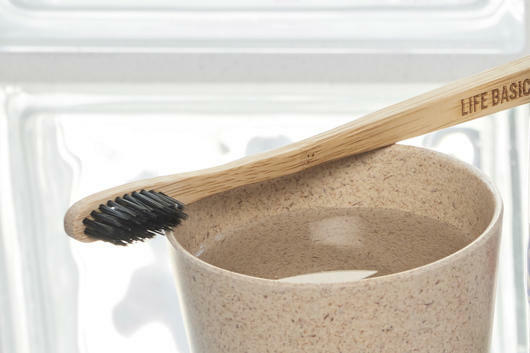 Perfect for the whole family, the Life Basics Bamboo & Charcoal Toothbrushes from $6.95 are made from eco-friendly, biodegradable Bamboo, and the extra soft kids size is designed especially for delicate young teeth and gums, plus it's super easy to hold thanks to its more compact size. 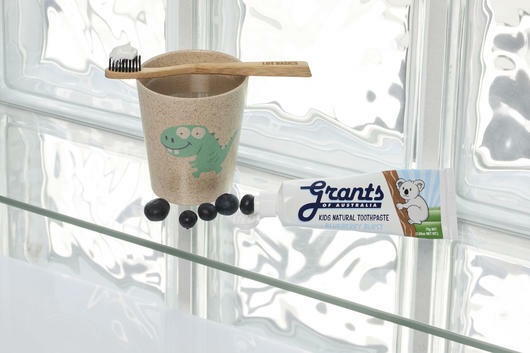 Kids love using the Grants Blueberry Burst Kids Natural Toothpaste $3.95 because it tastes nice and fresh, just like blueberries! It also contains Calcium and Xylitol to help support oral health, and can even work to slow the growth of cavity-causing bacteria. 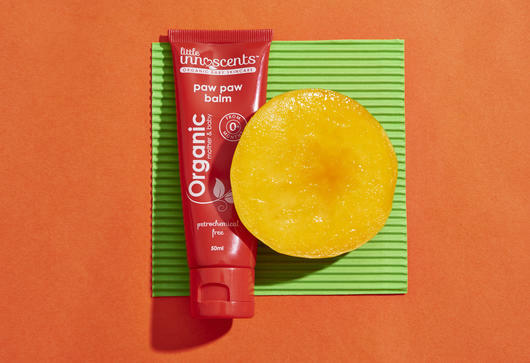 With so many uses, the Little Innoscents Organic Paw Paw Balm $7.95 makes an ideal all-rounder as lip balm, moisturiser and barrier cream all in one. This natural take on an old favourite works for everything from chapped lips and skin to nappy rash thanks to soothing Paw Paw, Shea Butter, Calendula and Beeswax, and is Certified Organic and Australian made. 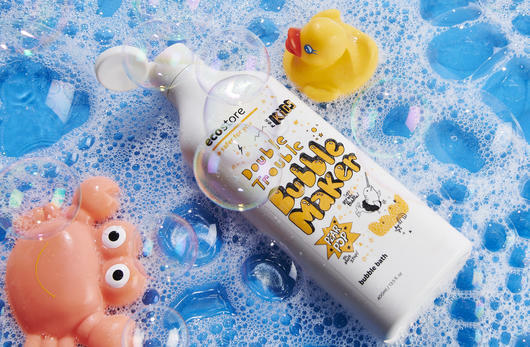 When it comes to bath time, you can't go past the Ecostore Kids Double Trouble Bubble Maker in Pear Pop $12.95 for lasting and voluminous bubbles. The ultra-foamy, natural pear scented bubbles make bath time fun while gently yet thoroughly removing dirt and grime without drying out skin. 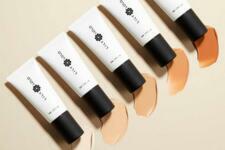 This big 400ml bottle makes a great bulk buy and will last for ages! Ideal for sensitive skin, the Jack N' Jill Natural Bathtime Shampoo & Body Wash - Simplicity $12.95 is unscented and hypoallergenic, working to purify and soothe young skin and hair with gently foamy Soap Bark and nourishing Quinoa Seed Extract. This 2-in-1 helps to make bath time smoother and easier, and is also suitable for use on newborns. Want to remove tangles from little ones' hair without any tears? You'll love the Ecostore Kids Conditioning Detangler - Fruity Zing $8.95. It has been specially formulated to untangle even the knottiest wet or dry hair thanks to smoothing and softening Argan Oil and Provitamin B5 in an ultra-handy spray bottle, plus it smells deliciously fruity. This is perfect for children aged 2 and up.